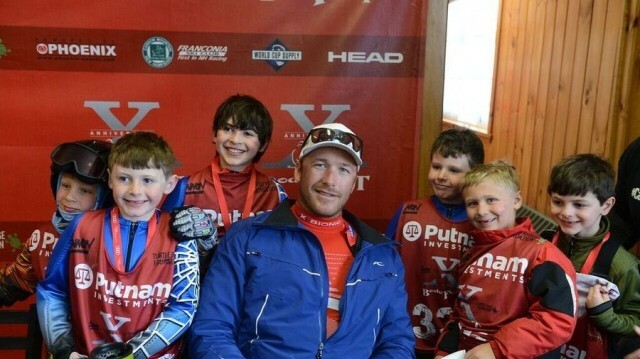 Six-time Olympic medalist Bode Miller returns to New Hampshire’s Cannon Mountain for BodeFest March 17. What a difference a day makes. After the men’s super-G at the FIS Alpine World Ski Championship at Beaver Creek, Colo. was postponed Wednesday due to heavy snowfall and high winds. 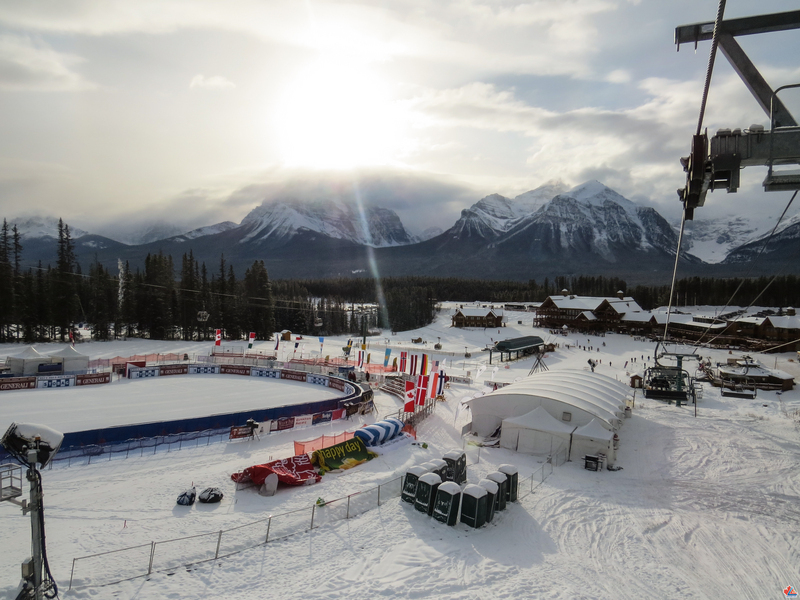 Thursday’s re-scheduled race was staged under dream conditions with blue skies on a well-prepared course. The cold front due to hit Colorado's central Rocky Mountain Range and the FIS Alpine World Ski Championships at Beaver Creek overnight came in later than forecast, giving race officials who were up on the mountain early in the morning some hope that today's race wouldn’t impacted by the weather. It was not to be. For United States Winter Olympians the Welcome Home parade on March 16 in Lake Placid will bring their Sochi experience full circle. Sochi, Russia (special to SnoCountry.com): After finally winning a medal on a warm Sunday afternoon in Sochi, the greatest Olympic skier in United States history was reduced to tears. Sochi, Russia — All the injuries, surgeries, sickness, training interruptions, frustrations and equipment changes came rushing out of Andrew Weibrecht Sunday, Feb. 16. The initial, physical outpouring came in the run of his life down the super-G course at Rosa Khutor. TUESDAY UPDATE: Thick fog obscured the Rosa Khutor Extreme Park Monday, forcing officials to move the men’s snowboardcross event of the 2014 Sochi Olympic Winter Games to Tuesday morning. 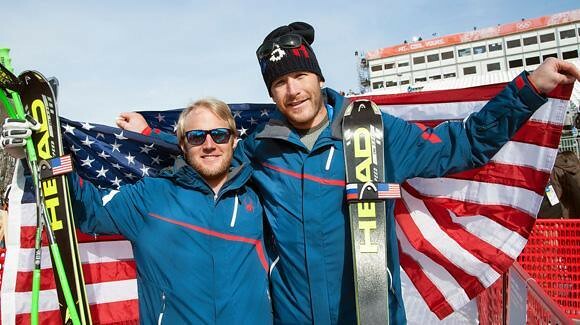 ROSA KHUTOR, Russia (Feb. 16) - In an historic and seemingly improbable finish, Andrew Weibrecht (Lake Placid, NY) took silver and Bode Miller (Franconia, NH) tied for bronze in the men's Olympic super G at Rosa Khotur Sunday. 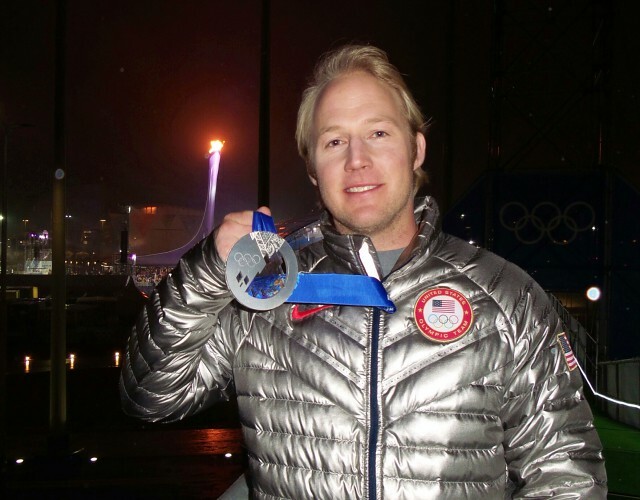 ROSA KHUTOR, Russia (Feb. 14) – Five-time Olympian Bode Miller (Franconia, NH) skied into sixth at a particularly tricky slalom race Friday during the super combined event of the 2014 Sochi Olympic Winter Games. 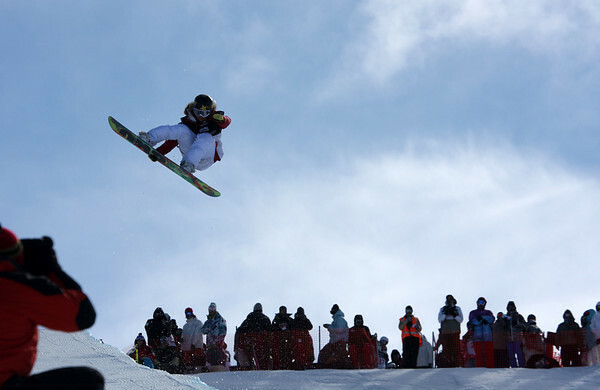 ROSA KHUTOR, Russia (Feb. 9) – Jamie Anderson (S. Lake Tahoe, CA) cleaned up her second run to earn the first-ever women’s slopestyle snowboarding gold medal Sunday at the 2014 Sochi Olympic Winter Games. Her smooth style during her final run secured her the gold with a score of 95.25, putting her on top of the podium. Bode Miller (Franconia, NH) skied a fast and tight line but plowed through a panel and lost time, finishing eighth in the men’s downhill. Travis Ganong (Squaw Valley, CA) was fifth in his first Olympic appearance. Follow SnoCountry.com’s direct news feed in Sochi from the U.S. Ski and Snowboard Team. It is updated immediately as news breaks from the snow disciplines. Consider this your “spoiler alert.” Click below for detailed news. 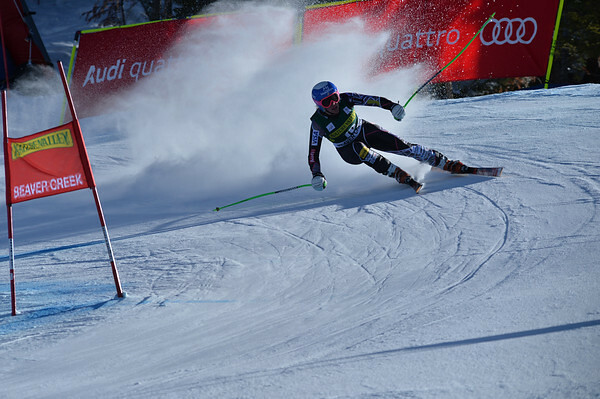 The alpine speed race to Sochi continued Saturday with more drama building for Americans. 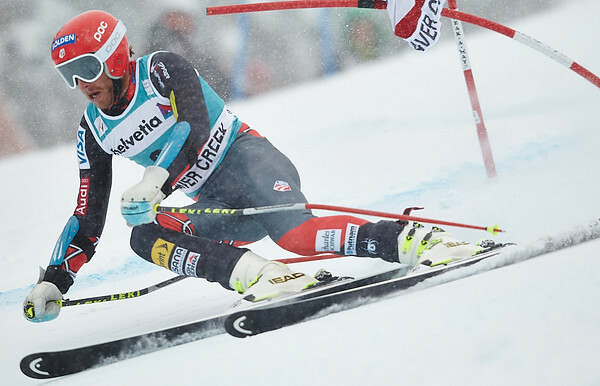 Bode Miller finished third in the fabled Hahnenkamm World Cup downhill in Kitzbuehel, Austria, while U.S. ladies Stacey Cook and Julia Mancuso packed in their third Top Ten finishes in a row in another downhill at Cortina, Italy. If peaking at the right time is any indication – and it usually is – surging USA speed racers Stacey Cook and Julia Mancuso are making noise with the Sochi Olympics around the corner. Olympic gold medalist Bode Miller, from Franconia, N.H. finished fifth, just .35 behind the winner Patrick Kueng of Switzerland in a wind-shortened 85th running of the Lauberhorn downhill World Cup in Wengen, Switzerland. 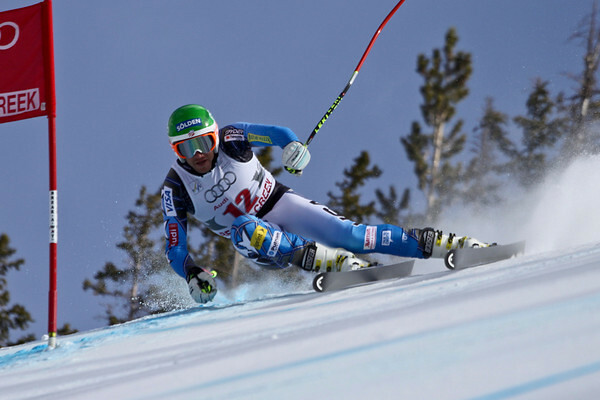 Just a few weeks before Sochi, it appears American Ted Ligety is back in form. 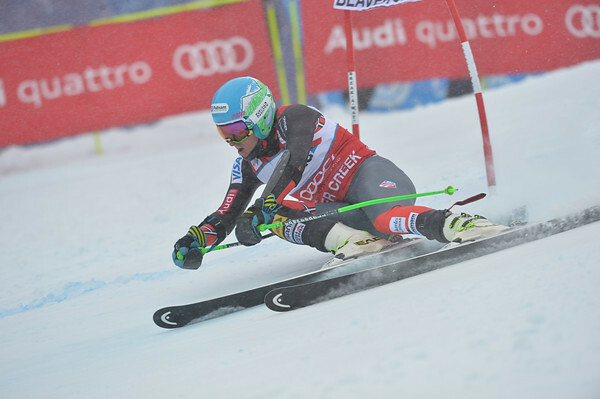 Ligety won the super combined Audi FIS World Cup (one downhill run, two slalom runs) at Wengen, Switzerland Friday. America’s teen star, Mikaela Shiffrin from Eagle-Vail, Colo., enjoyed a podium filled World Cup weekend in Lienz, Austria. She was ahead of the pack after the first slalom run Sunday, but couldn’t hold off hard-charging Marlies Schild in the foggy, rutted finale. 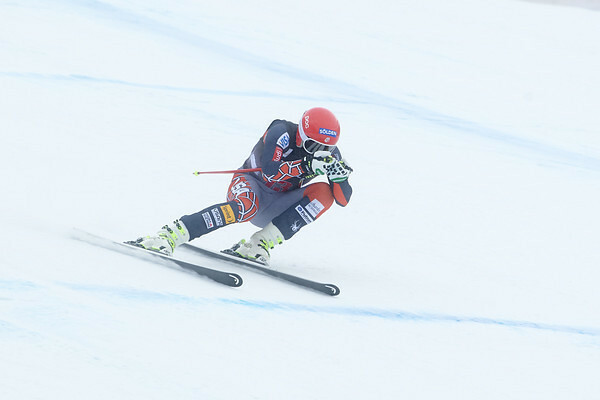 After several weeks in North America, both the women and men of the U.S. alpine team looked as if they missed the home cooking in their debuts in Europe. 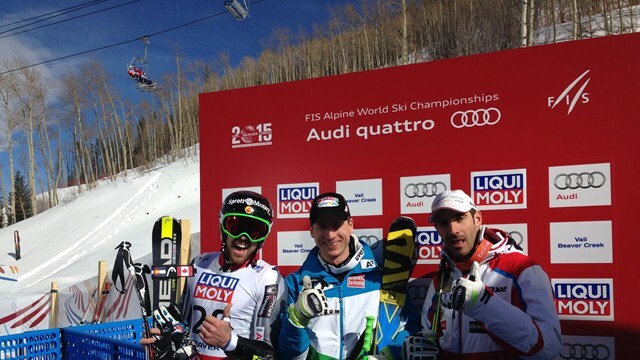 It was a day at Beaver Creek, Colo. that may well have set the stage for Olympic drama in February. 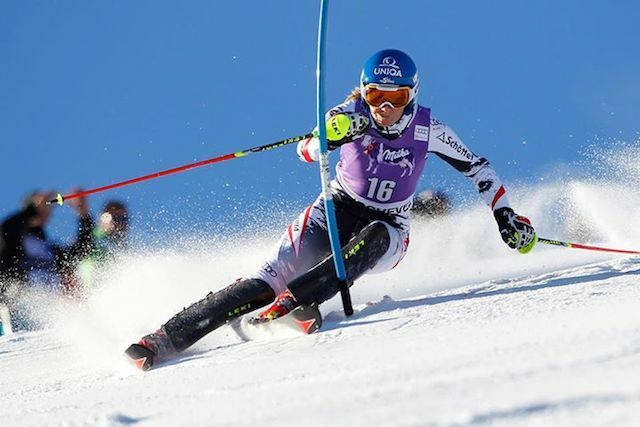 American champion Ted Ligety won his fourth straight Audi FIS World Cup Giant Slalom pushed by the USA’s Bode Miller coming back from a year off recovering from injury. 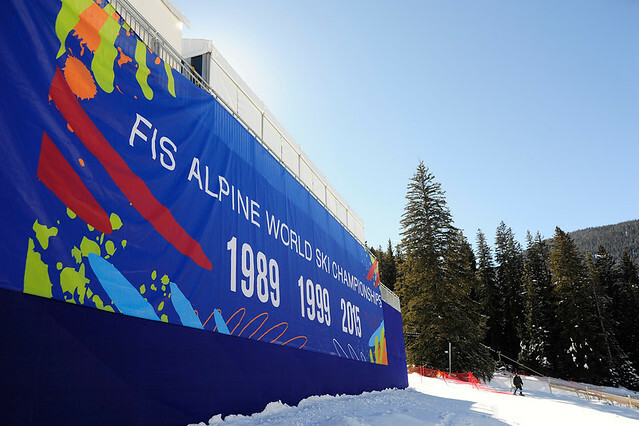 Thousands of fans were on hand as the U.S. Alpine Ski Team was named for the new season. 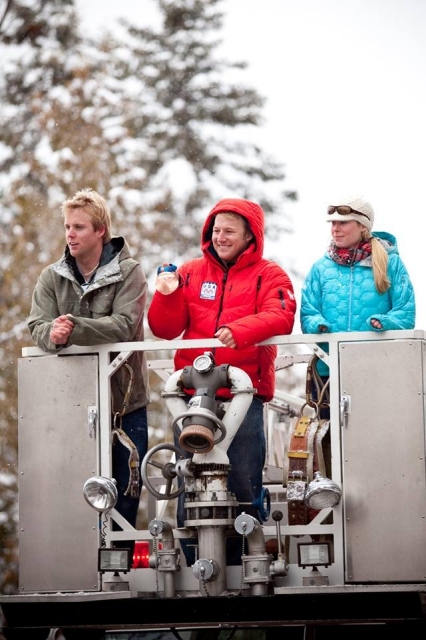 Olympic gold medalists Ted Ligety, Bode Miller, and Lindsey Vonn were on hand, as was World Champion Michaela Shiffrin. Veteran U.S. 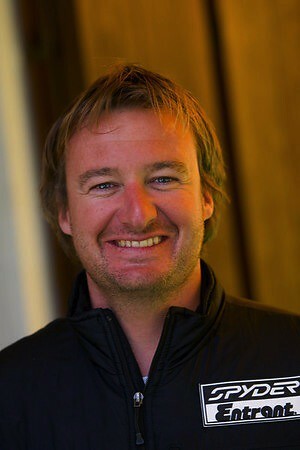 Ski Team coach Forest Carey has been tabbed to leads a new World Cup Multi-Team of Ted Ligety and Bode Miller during the coming Olympic season, according to men’s alpine Head Coach Sasha Rearick. 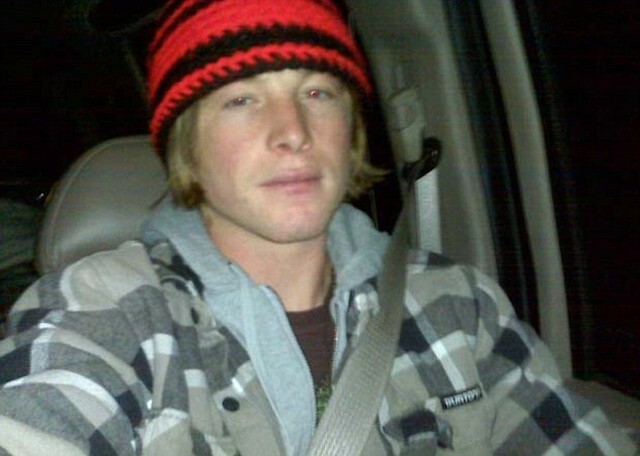 Chelone “Chilly” Miller, the snowboarding younger brother of Olympic gold medalist Bode Miller, died Sunday of “an apparent seizure” in a van where he was living near Mammoth Mountain, Calif.